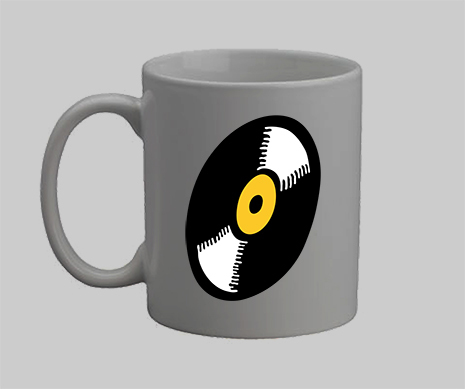 Once again FG has the antidote, the cure for your WMC hangover. RSVP now and come enjoy a night of classic house and disco vibes at 1-800-Lucky on Saturday 3/30 with absolute legend Todd Terry, FG boss A-Trak (on his birthday! 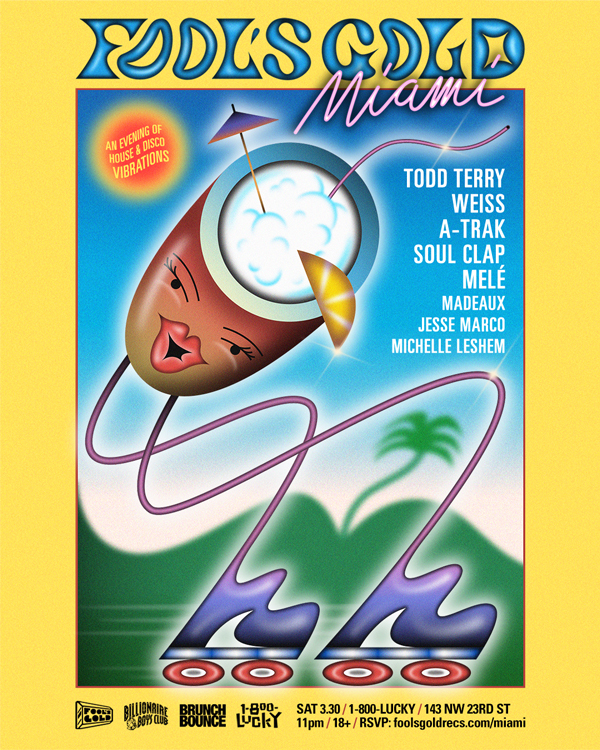 ), the UK’s hottest house exports Weiss and Melé, underground champs Soul Clap as well as Fool’s Gold’s own Jesse Marco, Madeaux and Miami disco queen Michelle Leshem. No drops will be played at this party. Strictly groove.